Harely’s are the best made motorcycle in the United States. I wish they would stop closing some of the stores. They need to find creative ways to keep people interested in motorcycles. That’s one pig ugly bike! 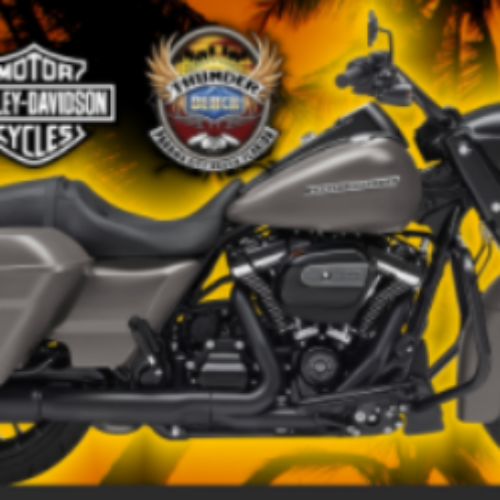 I would love to win the 2018 Harley-Davidson Motorcycle.